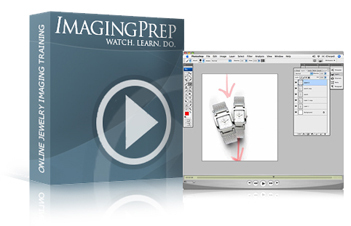 This webcast covers a full length project covering how to photograph a watch. A member request was made specifically to explore watch photography further. 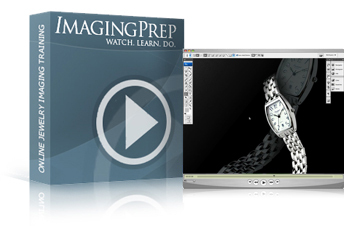 The techniques we show give you huge flexibility when producing a final image for watches and other jewelry. Watch the wrap up to see what is covered. Billed at $64.99 - almost 40% off monthly price! Billed at $199 - over 50% off monthly price! Quicktime Note: If you are running Windows, please install THIS version of Quicktime to avoid any viewing issues.